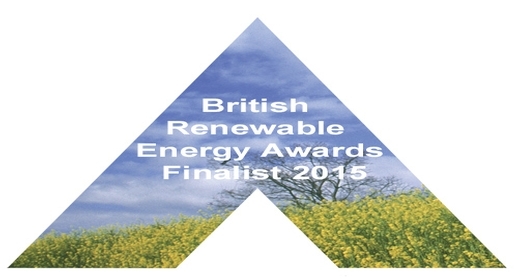 Biogen company Greenfinch is a finalist in this year's British Renewable Energy Awards for the development of the Bygrave anaerobic digestion plant in Hertfordshire. 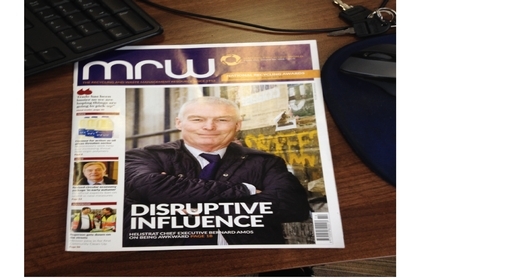 Take a look at the latest issue of MRW Magazine (pages 26-28) containing a great feature on anaerobic digestion by Andrea Lockerbie. London & Southern Counties Centre of CIWM recently visited the Bygrave AD plant in Hertfordshire.